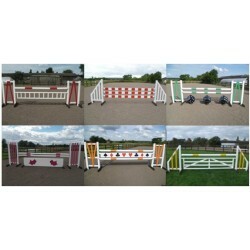 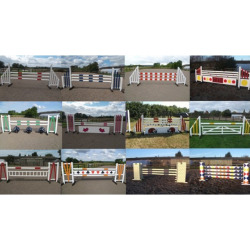 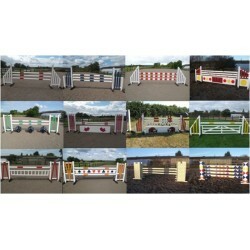 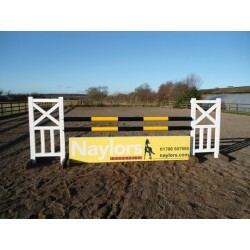 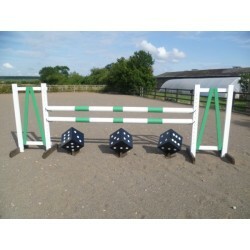 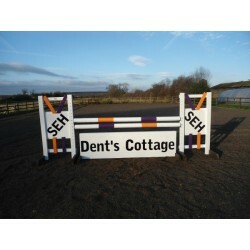 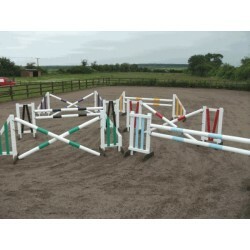 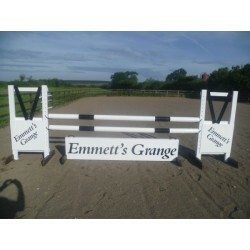 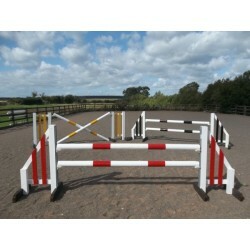 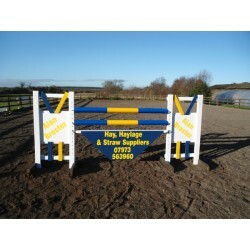 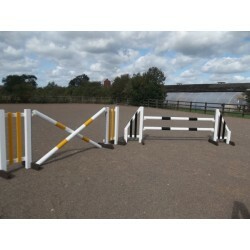 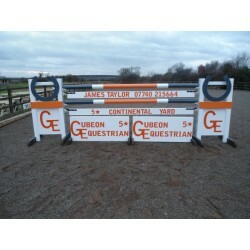 Our range of great Pony Club Show Jumps includes a selection of personalised jumps alongside show jump courses, BSJA jumps and even premium sets. 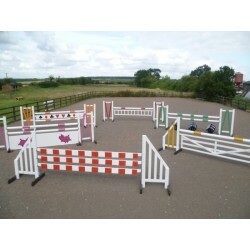 We have products suitable for both novices and experts as well as a variety of styles and options available to help suit the product to your needs. 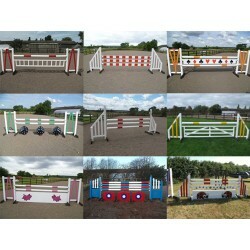 Want help deciding which product is best for you? 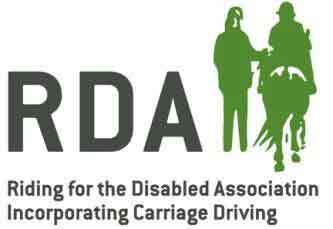 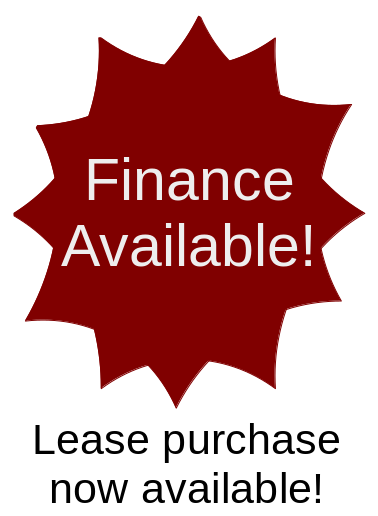 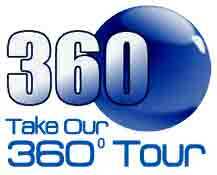 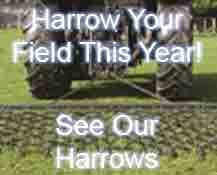 Get in touch via email or over the phone and we will help out. 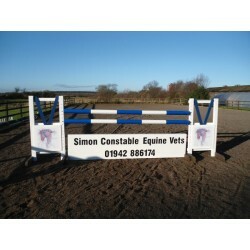 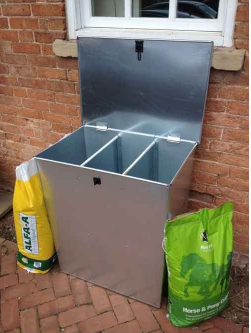 VAT is included in our listed prices and delivery costs can be found on the product page or in your basket.